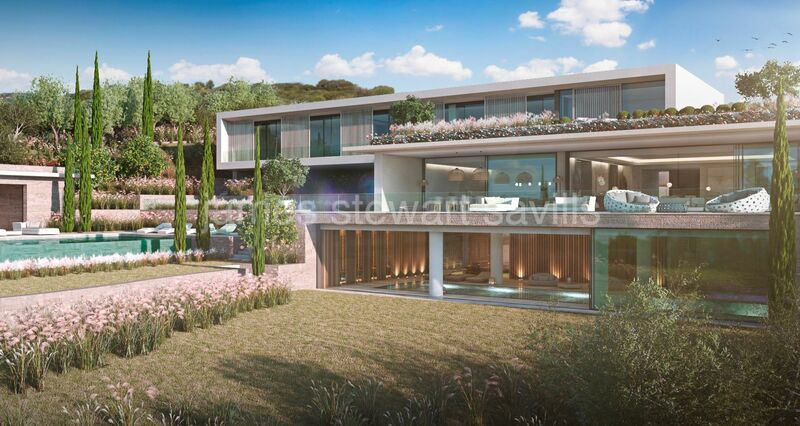 2 commercial premises for sale in Sotogrande & Spain. 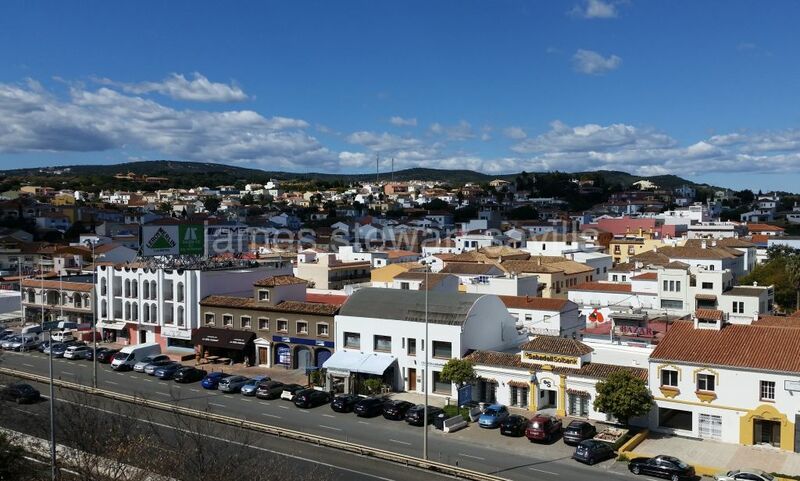 Double storey commercial premises in Pueblo Nuevo de Guadiaro village, just 2 minutes from Sotogrande. It consists of local on the ground floor, another office on the 2nd floor plus 1bedroom apartment.